Before you rent tips and hints. before you sign the contract and move in with your whole life possessions. This is Part 1. 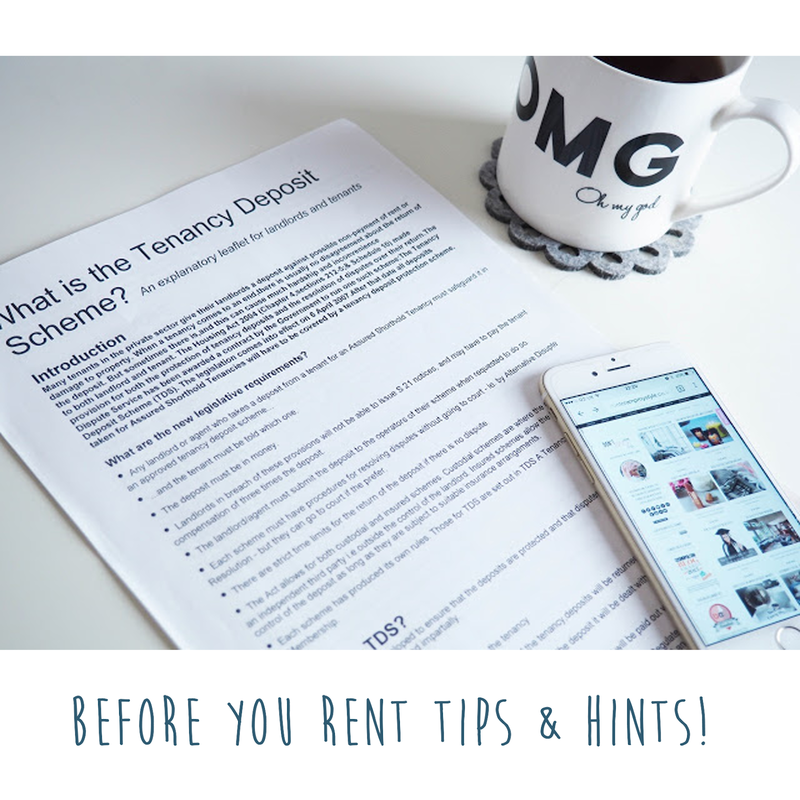 Before you rent tips and hints.! from both and I opt for the agency option. Both have bad and good sides. non-returnable and this is to pay for the paper work and to secure your place. saying you pay your rent on time). man, I could write a book! I prefer to rent via agency as I feel more secure. likely are going to check on online sites and fall in love with ‘’the one’’. feeling that after you finally decided to be told is gone. Be decisive. agencies and landlord use similar property pictures which may be nicer. If you can keep pets/bikes in property. If the building managing company agrees to pets. the nearest- they sometimes know. Check the nearest metro/tram/bus stops. How long is the rent for 6months/12months etc. your time before signing it. Make sure you have the amends you discussed in contract. Service charge if there is any. Again, if the bills responsibilities are clear. walls/professionally clean carpets giving a receipt to landlord/agency etc. anything! I have to leave the furniture back where they were in first place. everything is ok. Check if you have this as well. day and save the deposit! Get warm this winter with a stylish and quirky radiators! New Year Resolution!Birthday Girl Note! Great post! 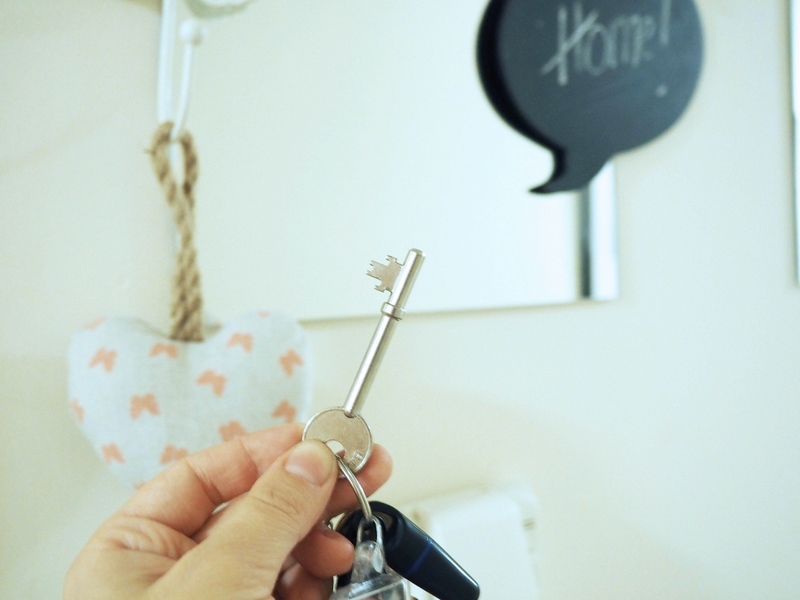 I've worked in estate agency since leaving school and normally I read posts like this and think 'wrong…wrong…wrong' but this was so factual and definitely a great post for renters! Well done! I've been renting for YEARS and yet there's things I didn't realise I could do as a future tenant. Thanks darling! You have given me more confidence for when I move next. Currently I'm living in a family members old home while they sell it but will be moving again soon. I have found finding a place that allows pets the hardest part of renting. I will be definitely needed all these tips as our eldest is going to university next year. A good read. All the important points have been put together in a nice order. Such great tips! I've been wanting to move out but it's so expensive in London I couldn't afford rent with my university fees and stuff. I'll have to bookmark this so I can reread it once I'm ready. There's some really fab advice in this post! 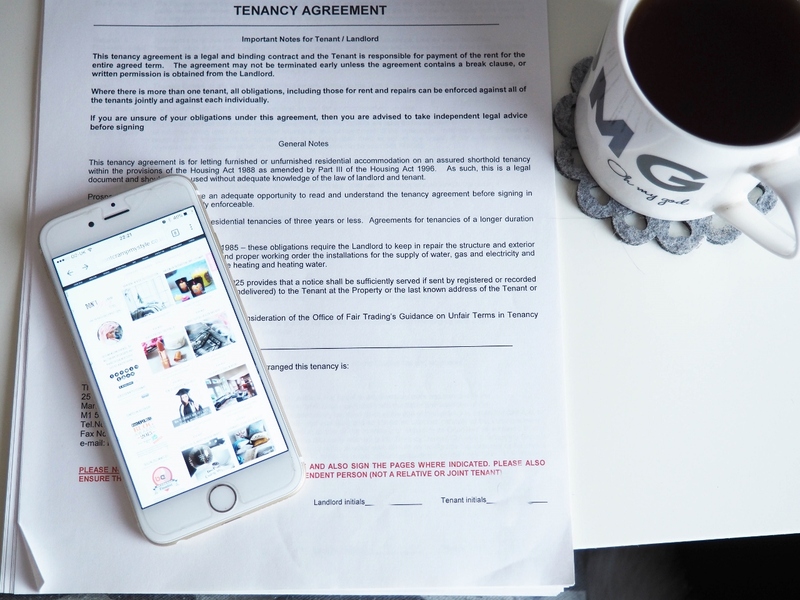 There's definitely lots to bear in mind before renting. Good tips. It's awful to admit but I will be renting for the rest of my life. How can it be that both me and my husband have worked our entire lives but will never be able to afford to own?! Renting in a lot of ways is just dead money as you don't own anything at the end, but sadly now it is the only option for a lot of us as deposits for houses need to be so high, and house prices are so expensive.